Every year over 70,000 people are released from prison. They are each given a discharge grant of £46 and a travel pass to get home. Statistics show that over half will return to prison within a year. In this new ten-part BBC One series Dom Littlewood will immerse himself within ten key US institutions and emergency services for 24 hours, from policing and prisons to hospitals. 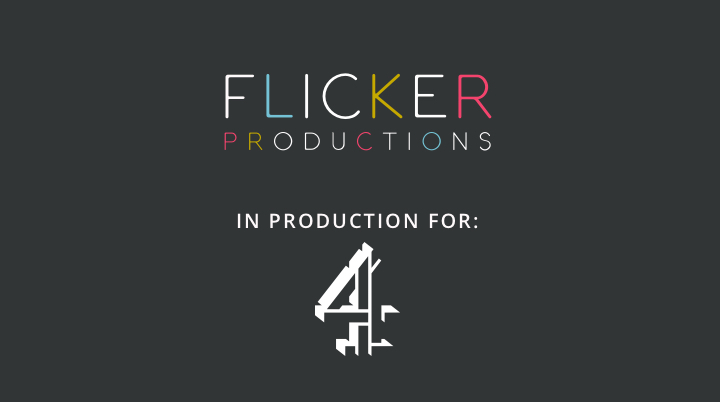 24 Hours On The Inside With Dom Littlewood is a Flicker Production due to TX is late summer 2019. 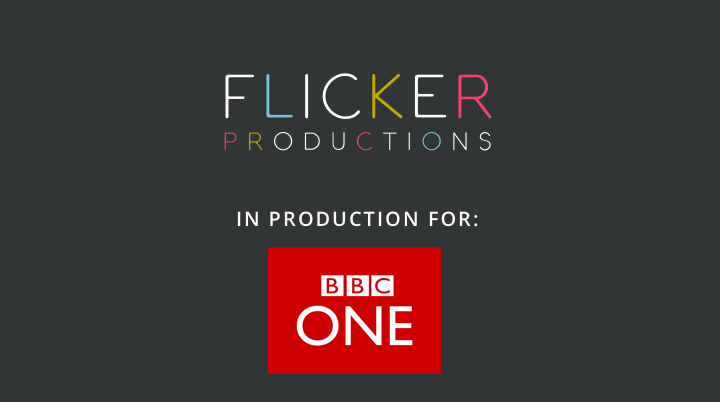 The Executive Producer is Colleen Flynn and it was commissioned by Julie Shaw for BBC One daytime. 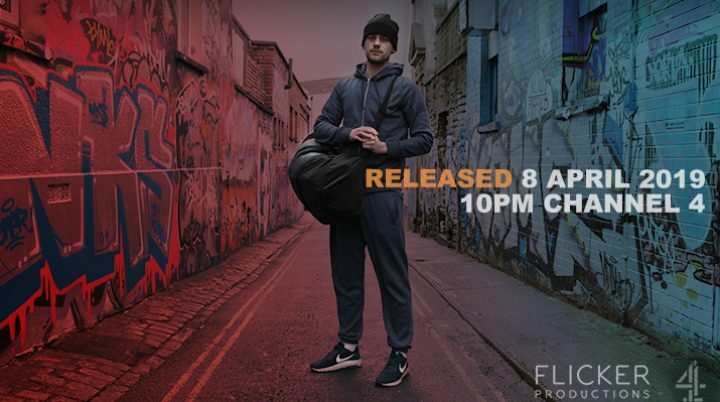 Factual series following everyday people receiving life changing results.